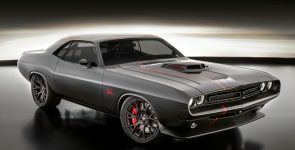 For the 2018 SEMA auto show in Las Vegas, Mopar came with their official concept vehicle. 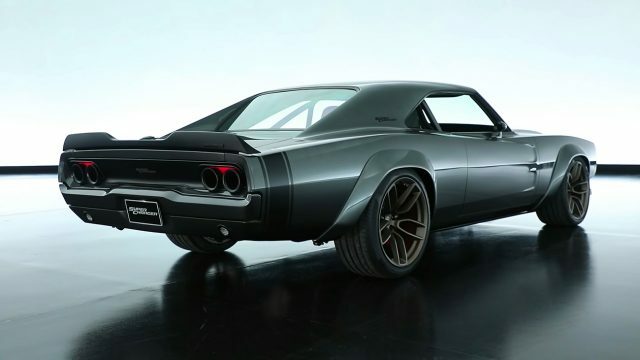 The 1968 Dodge Super Charger Concept, which presents a combination of the past and the present. Actually, it is created for the 50th anniversary, of the most legendary Mopar ever produced, the 1968 Dodge Charger. 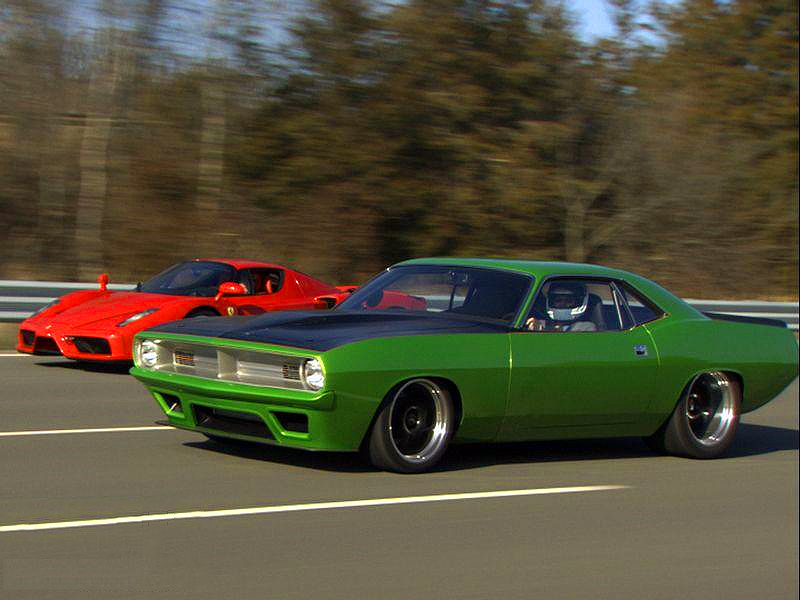 The man behind this concept project is Joe Dehner, Head of Mopar Design. Moreover, what they have created is truly a masterpiece. Combination of a ‘68 classic body with completely modern 2018 elements, including Drivetrain, interior, exterior and details. 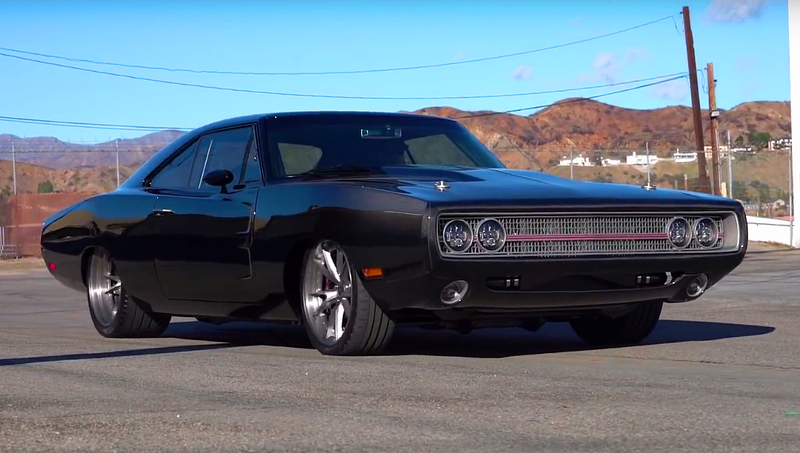 In addition, this Super Charger is made of the best possible Mopar components on the market. 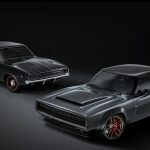 On the exterior, you can easily notice the modern details on the classic body, which the most noticeable is the huge Demon Forced Induction hood scoop. At the back, the modern taillights are perfectly infused, which also are used as an exhaust. The interior is simple and functional, which is made of black leather. In addition, there are Viper sport bucket seats and Mopar gauges on the dashboard. 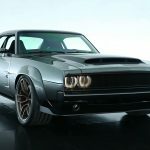 However the key component in this 1968 Dodge Super Charger Concept, it is the new “Hellephant” 426 Supercharged Mopar Crate HEMI® Engine and Kit. 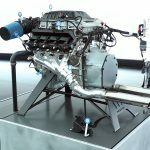 Precisely, Supercharged Chrysler’s 426 cubic-inch, 7.0-liter Mopar Crate small-block Gen-III HEMI V8 engine, producing 1000 horsepower and 950 lb.-ft. of torque on 93 octane pump gas. 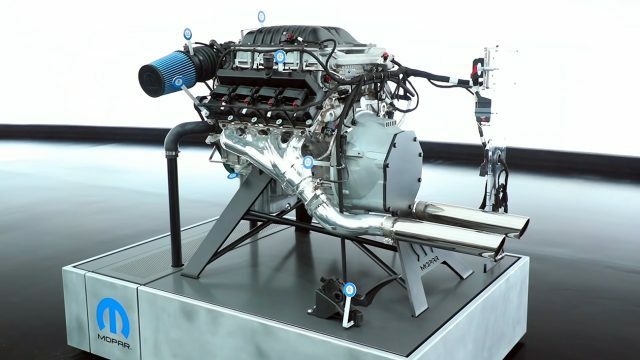 The engine is connected with a Viper’s Tremec T6060 six-speed manual transmission. The wheels are borrowed from the 2018 Hellcat with dimension of 21-inch rear and 20-inch at the front, wrapped with Pirelli P Zero Trofeo R tires. 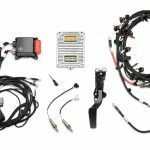 The excellent braking performance comes from the massive six-piston Brembo calipers with four vented rotors, which are also borrowed from the Demon.